We organise all-day cycle rides in and around London to suit different styles, experience and fitness levels. 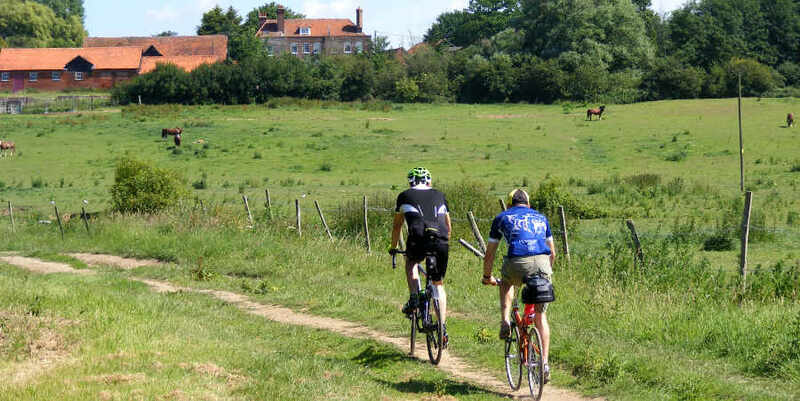 You can go straight to our rides to see what's on offer – but please do read our FAQ page, which has lots of practical information about our cycle rides, before coming out with us for the first time or contacting us with questions. You can also ask questions and join in our discussions in our forum. You can find photos in our gallery, and like our Facebook page to get the latest rides news direct to your newsfeed. 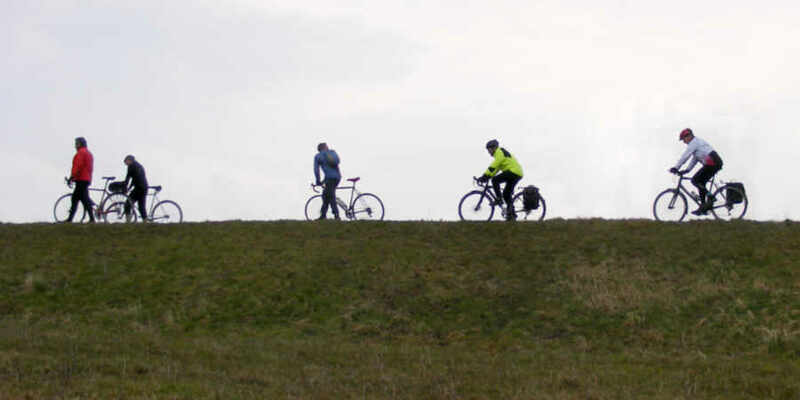 We are a local group of Cycling UK, but non-members of Cycling UK are welcome to come along and try our rides.